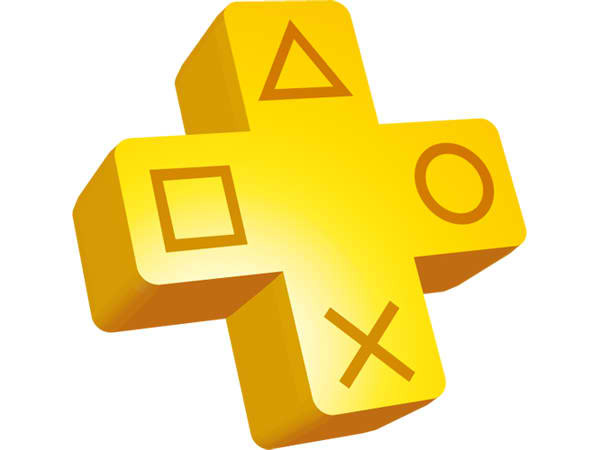 PS Plus: Do you have it? Contest Winners! Thanks to all who entered the contest to win a PS Plus 30 days free code. I am sincerely happy to announce the winners! If you didn't win, don't feel bad. There will be other contests, I promise.